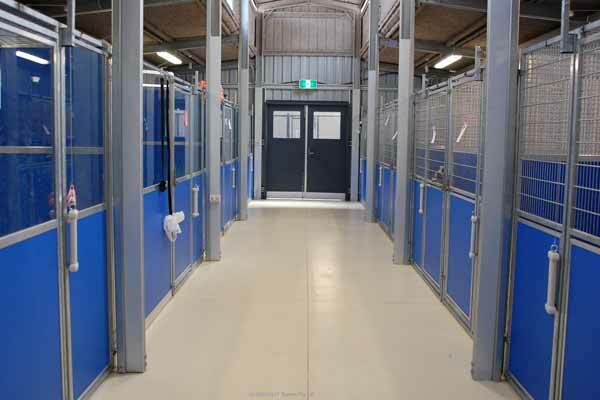 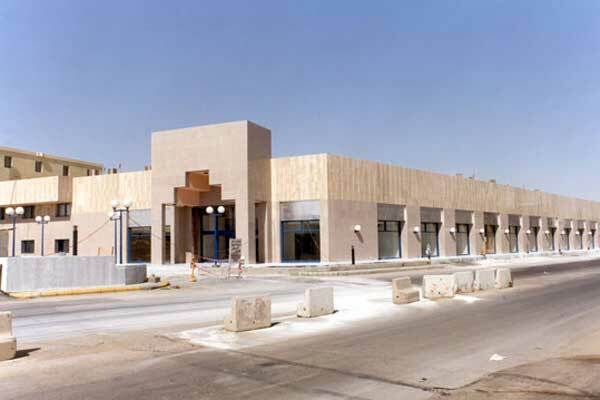 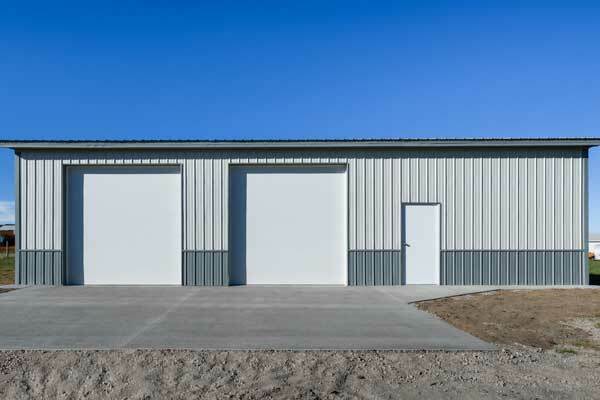 Also featured in the images below, are a variety of finishing options, to showcase the aesthetic attraction of pre-engineered steel straight wall buildings. 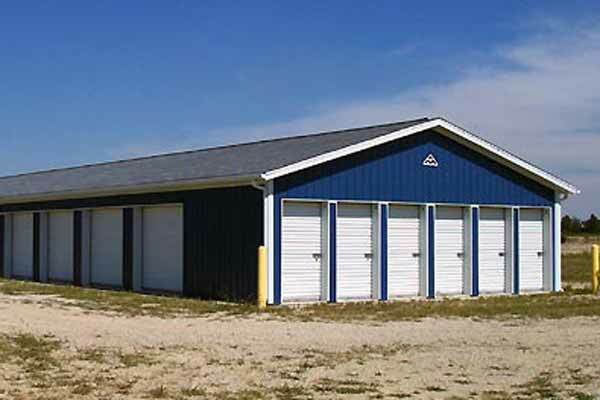 You can learn more about finishing steel buildings in our BuyersGuide. 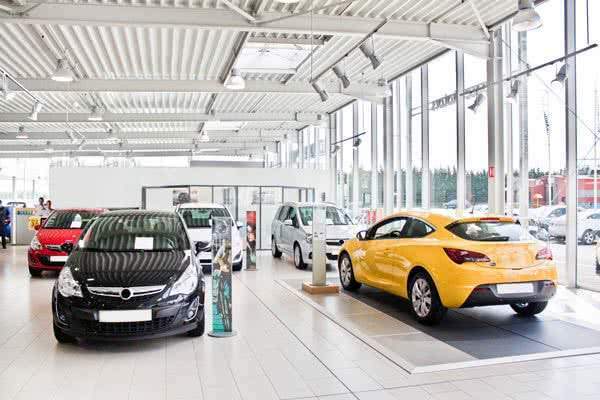 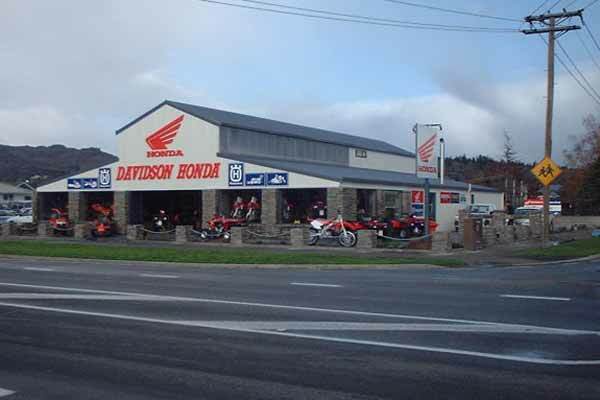 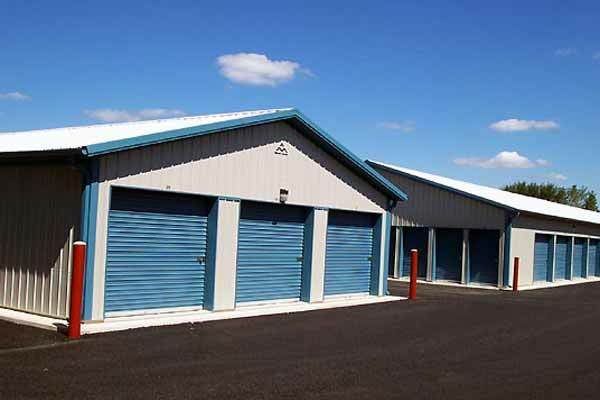 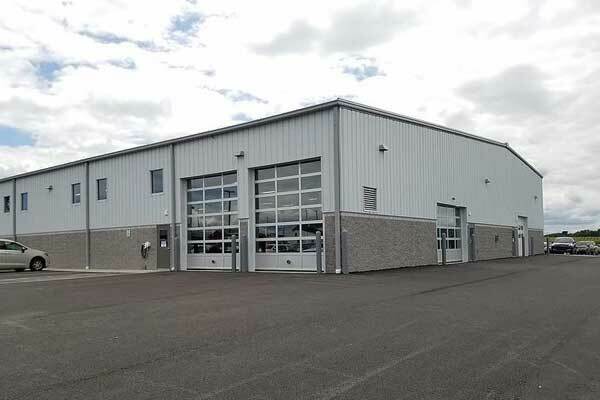 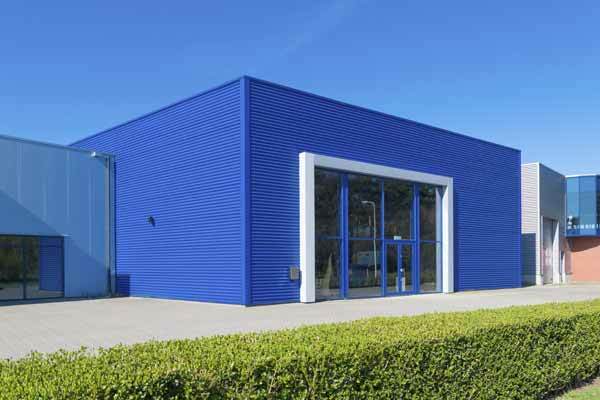 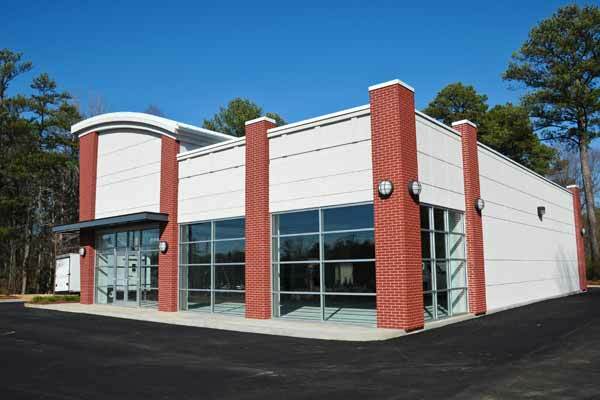 Steel straight wall commercial buildings have all of the benefits of steel’s superb durability, ease and speed of construction and expansion, in a traditional, attractive design, and all at an economical price point. 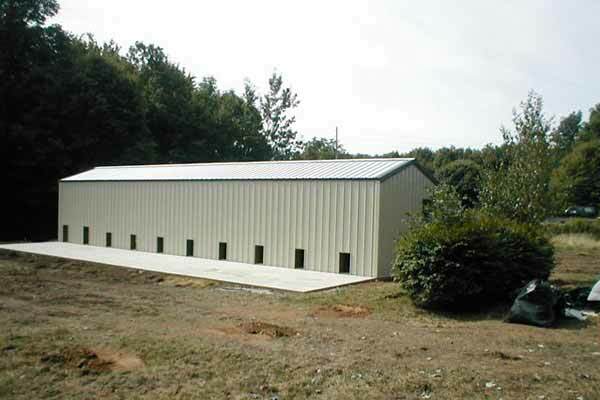 With steel, you can house your business in a fraction of the time it would take if you built with any other material. 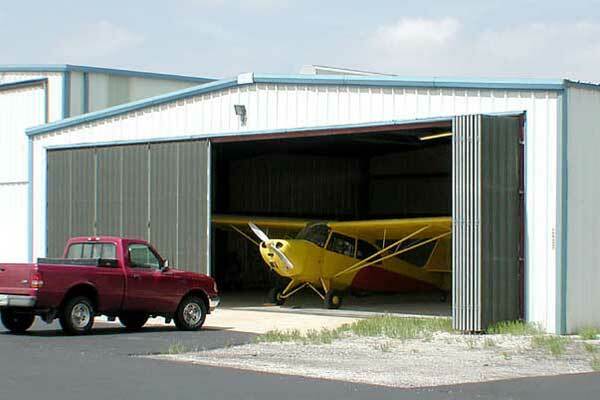 The particular straight wall design you build will depend on your priorities. 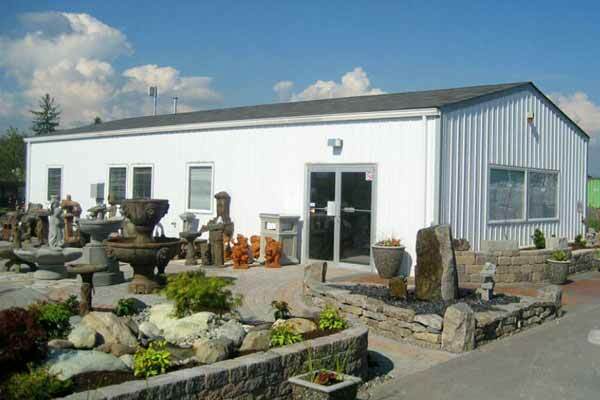 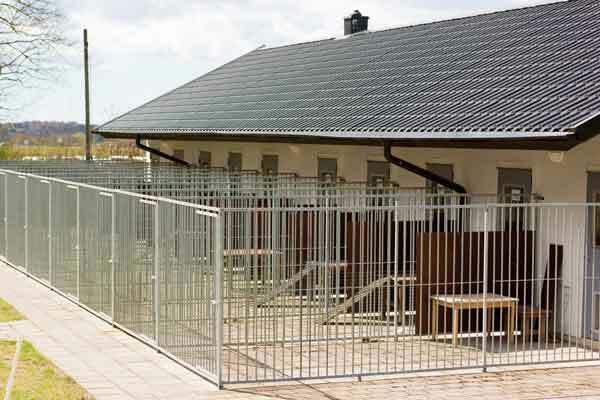 Visit our designs guide for in-depth comparisons between the various straight wall constructions. 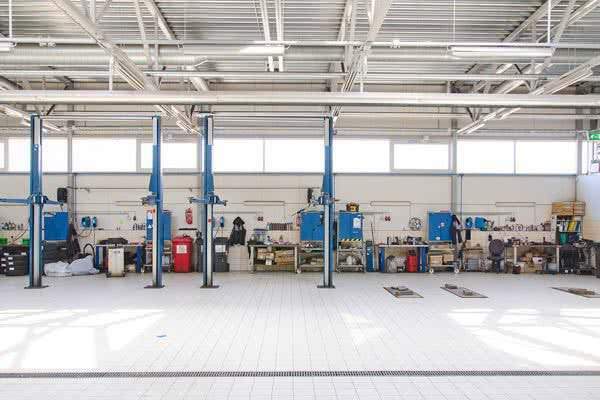 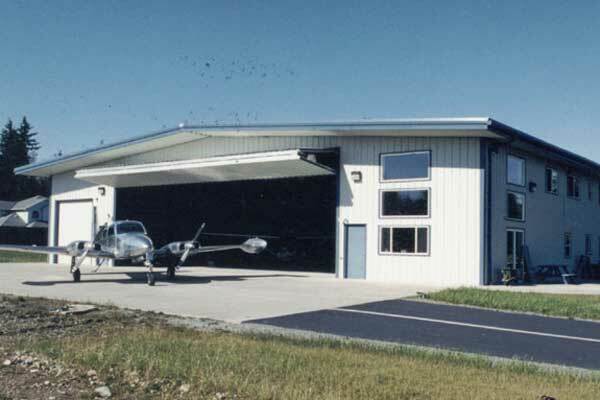 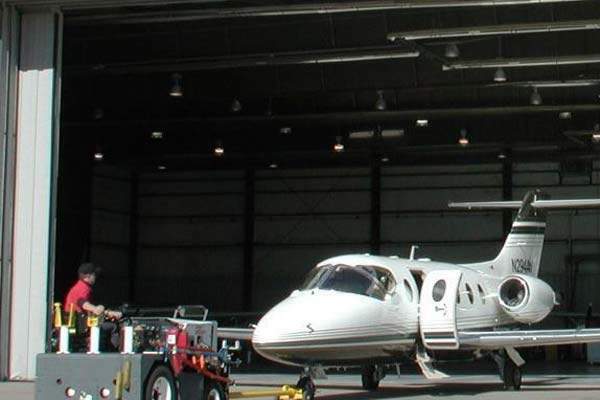 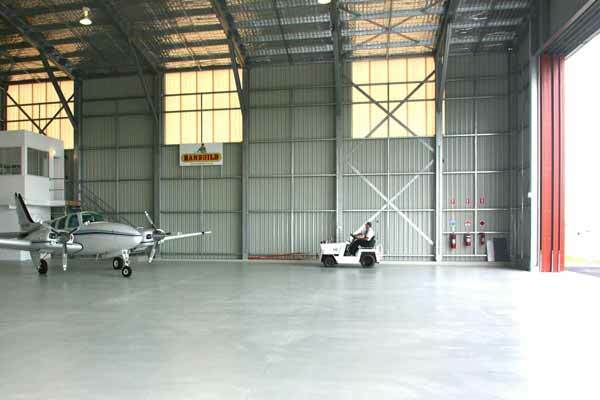 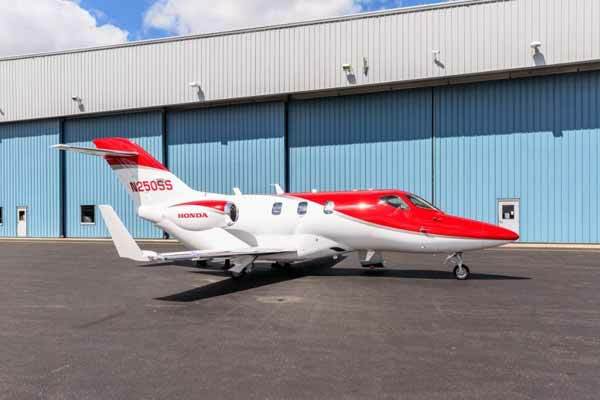 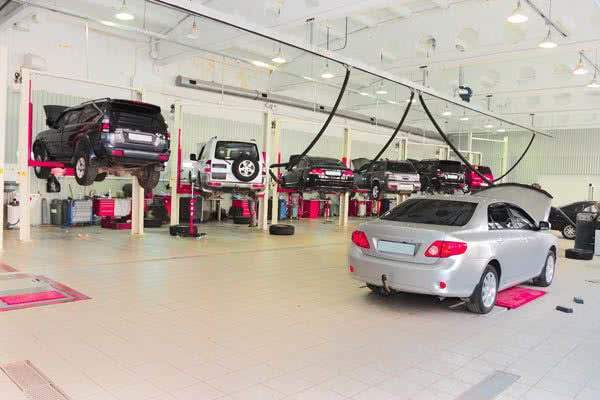 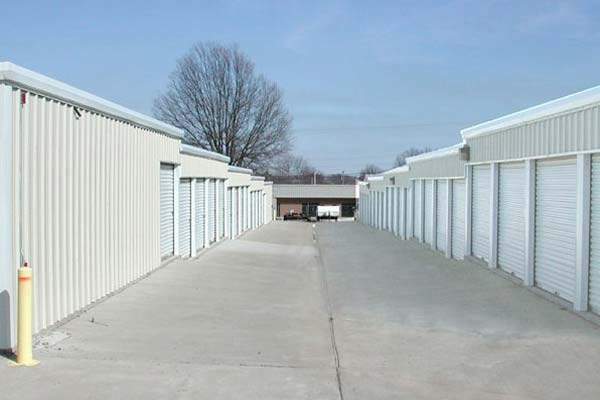 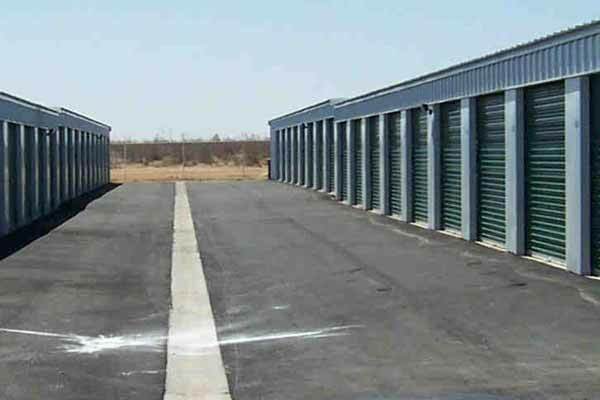 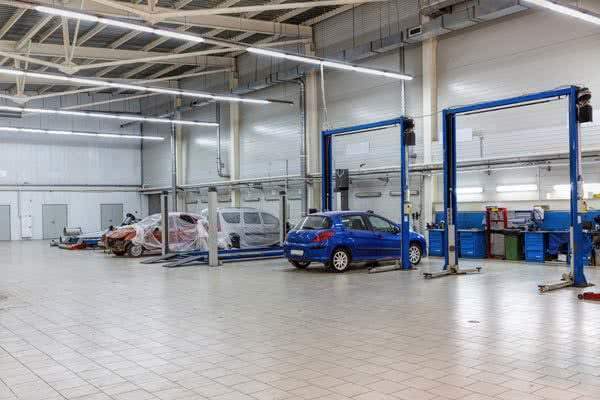 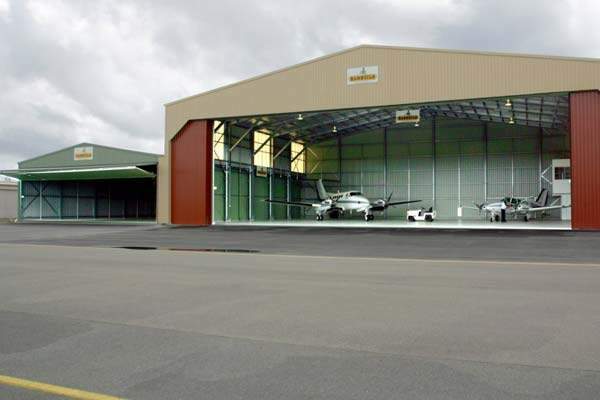 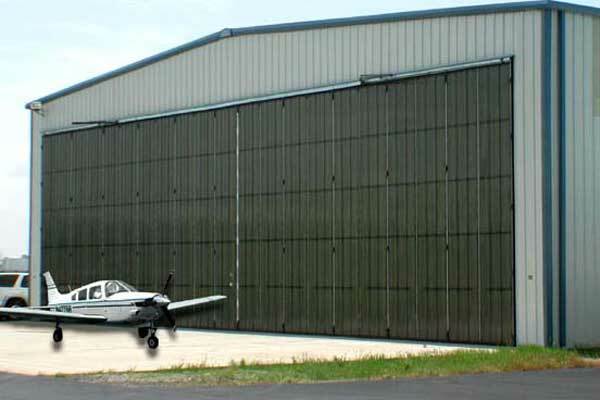 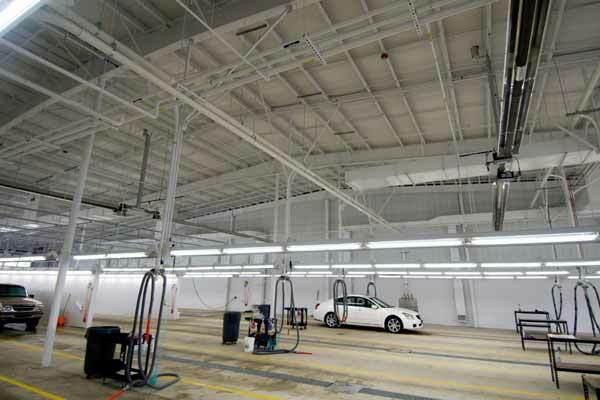 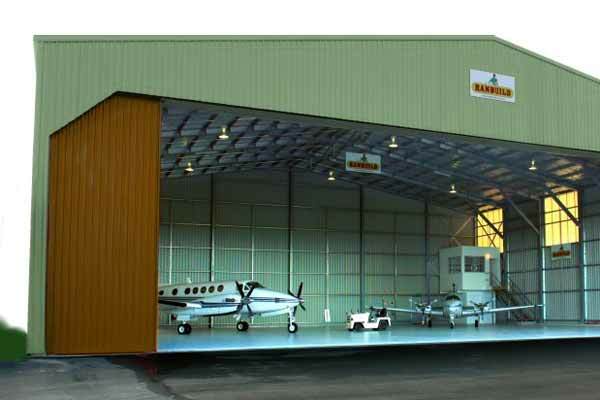 Our commercial blog section features specialty sections on Mini Storage and Aircraft Hangars, that you will want to visit if this is the nature of your project. 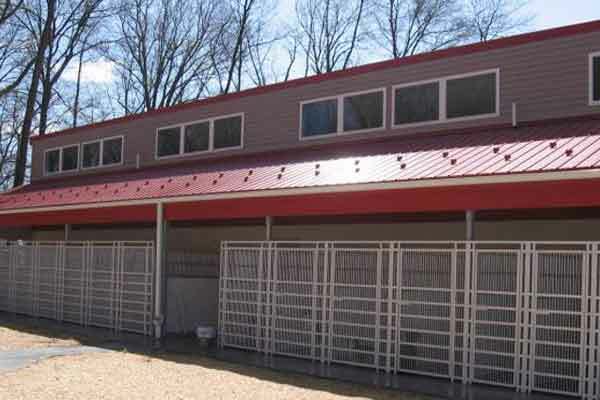 These sections include articles on planning door designs, and the different types of door mechanisms are detailed, many of which can be seen here in this gallery.